Does Nestle own your favorite supplement company? Nestle finalized a deal in 2018 to purchase Atrium a company which owns the popular supplement brands Garden of Life, Seroyal, Wobenzym, Douglas Laboratories, Pure Encapsulations, Pharmax, Genestra Brands, Orthica, AOV, Minami, Klean Athelete, and Tropic. As you may know Nestle has come under fire in the past for pushing infant formula to replace breast milk. The reduction in breastfeeding rates due to the companies practices are alarming. The marketing of formula in impoverished communities is especially disturbing since using formula can cause a mothers milk supply to slow or stop and then she is dependent upon formula she must buy. This practice has also resulted in illness and death for many infants due to the mixing of formula with unclean drinking water, and the dilution of formula to save money which deprives the infant of nutrition. Nestle has also been criticized for profiting from public water sources in order to sell bottled water. This has occurred in communities with water restrictions due to drought and where residents have no access to clean water. For those of you who are not interested in supporting Nestle I can offer you suggestions on alternate products. There is a bill before the West Virginia House Agricultural and Natural Resources Committee right now to allow the sale of raw milk in the state. 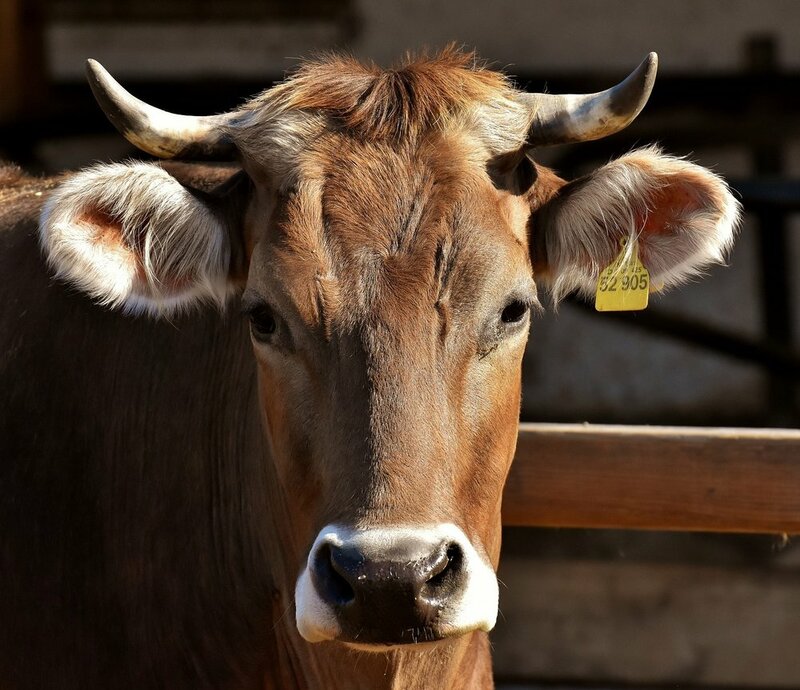 HB2643 The West Virginia Farm Fresh Milk Act would legalize the sale of raw milk and raw milk products like butter and cheese from farmer to consumer. This link provides more information on the bill, and links to the committee members, one of which represents Berkeley County. Please contact members of the committee and your own delegate to let them know you want farmers to be able to sell their own milk from their own farm and for residents to be able to buy the highest quality most nutritious milk they can for their families. Are flu shots coming to your child's classroom? I had heard rumors of children being given vaccines while at school without their parents permission. I finally saw an article today which helped fill in the blanks. A recent initiative is bringing a for profit company into schools to administer the flu shot to children. They are then paid by health insurance companies and the government for each shot given. They have procedures in place to make sure each child receiving the shot has their parents authorization. 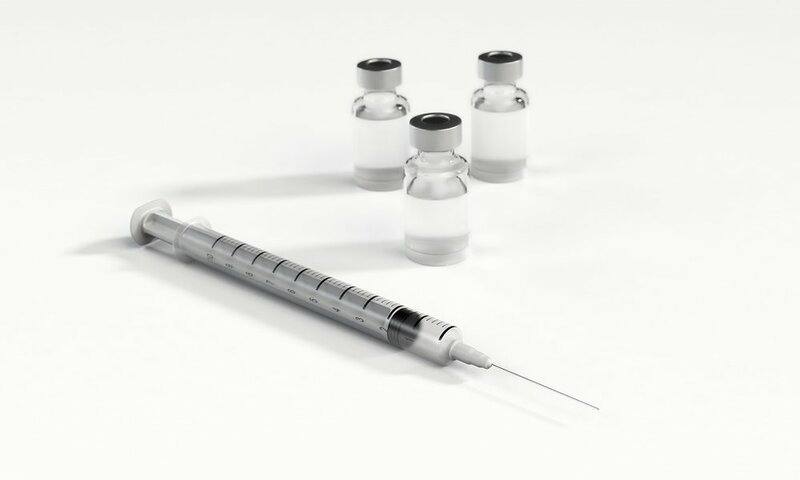 However, some parents are very concerned their child might receive a shot even if they have not given consent, and there are reports of exactly that happening. It is also not clear how much information is given to parents on the risks and benefits of the vaccine and what symptoms their child might experience as an adverse reaction from the shot. Here is a link to NVIC and info on flu vaccine risks. And here is a video story of a nurse who is a quadriplegic as a result of the flu shot. The article states that the program currently operates in 8 states. I checked the company website and found the names of seven of them; Florida, Louisiana, Texas, Ohio, Missouri, Washington, and Indiana. Here is an article explaining the program in more detail. The for profit company also collects medical and personal information on each child and shares it. Where to find the most nutritious milk. Order directly from Standard Process- cheaper than amazon! Patient direct ordering from Standard Process is finally here. I know some of you have found Standard Process products available on Amazon. I cannot argue with the convenience of Amazon especially with free shipping. Personally I avoid it as their treatment of employees gets very negative press, and many sellers are shifty. Those who have used Amazon for Standard Process supplements may have noticed the prices tend to be higher, sometimes MUCH higher than my prices. Here is how it works. Standard Process prefers that all of their supplements are sold by Doctors. This is because they believe the relationship between health care professionals and patients is critical in supporting the best health outcomes, and the Doctors who are approved to sell Standard Process supplements have the education to understand the needs of their patients and recommend appropriate products and dosages. We can also respond if there were ever a problem. When you see products on Amazon they are being sold by folks violating the Standard Process policy. 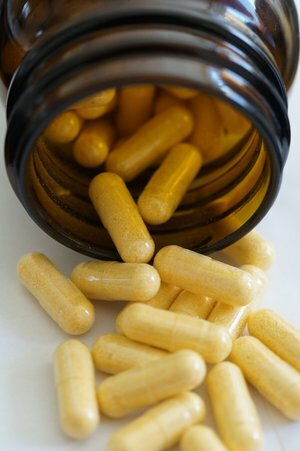 Basically a Doctor, or more likely a patient, places large orders of supplements then resells them online. This is why the prices are higher because they need to make a profit over the retail price they paid. These sellers are being shut down by Standard Process as soon as possible, but they know they are doing something wrong and actively evade discovery by changing identities and websites. Now rather than using Amazon you can place an order directly from the company while still under the supervision of your Doctor. Basically, you sign up at StandardProcess.com and I give you a special code to set up an account under my account. Then you can order your products to be delivered directly to you right from the company. Shipping is a flat rate of $10, (cheaper than for me!). This skips having to call me. Of course I love talking to you, and knowing how you are doing, but I get that life is busy. I am very happy that now you can place an order at 2am if you like and get what you need through a legitimate pathway and I can be sure you are getting quality products. If you are a patient, give me a call or send me an email and I will give you instructions. A new vaccine documentary can be viewed free by clicking this link. The seven part series is titled The Truth About Vaccines. It covers the history of vaccines, vaccine risks and safety concerns, and some alternatives to the conventional vaccine schedule. I have moved. My new address is 356 Village Drive Hedgesville, WV 25427. Hours by appointment only. I hope to be able to catch up with some patients in the new portals space early morning and late evening once they are all set up. Phone number is the same 970-236-6178. Should you get a Tetanus Shot? Many of the people who read my blog, or go to Naturopathic Doctors have educated themselves to some extent on vaccines. They may follow the recommended schedule, not vaccinate at all, or fall somewhere in between (this is the biggest group). 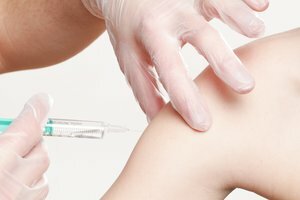 I thought this article explaining tetanus, and the options for tetanus shots in the US might be helpful to many of you. Click here for the article. Anxiety caused by a nutritional deficiency? Wouldn't you like to know if you are deficient in one of these? You can find out with a simple blood test. Unfortunately your primary care Doctor cannot order this test. It is done by a specialty lab called Spectracell. I have been using this test for 8 years to help people find out what they are actually low in so they can purchase the right supplements, and get nutritional support for all of their health challenges. Call today for more information 970-236-6178. What can an ex-NFL player with violent tendencies, a high school soccer player with impulse control problems, a 40 year old house wife with depression, and a military veteran with dementia all have in common? A past head injury. The long term effects of head injuries are getting more attention now through research, advocacy groups, and even a blockbuster movie: Concussion. It goes by many names: Traumatic Brain Injury (TBI), concussion, subconcussive blow, closed head injury, Chronic Traumatic Encephalopathy (CTE), being knocked out, or a simple, seemingly insignificant knock to the head. The brain is a rather fragile organ. This is why it is encased in a hard skull and cushioned by fluid. It is just as vulnerable (if not more) to injury from a hard hit as any other part of your body. Unfortunately, unlike your leg you cannot see bruises on your brain surface, or even damage in an MRI from many head injuries. So who is at risk for a brain injury? Those most at risk include military personnel, athletes, extreme sports enthusiasts, anyone participating in an activity where a helmet is recommended, and non athletes who have suffered a blow to the head from a fall or whiplash from a car accident. You can suffer a brain injury at any age, and it’s effects can be lifelong. You can minimize risk by limiting participation in contact sports and activities in which helmets are recommended. However, as a rock climber and football fan myself, I think it is unrealistic to expect everyone to stop participating in these activities which bring so many rewards. Especially considering anyone can suffer a brain injury from a simple fall. While you can reduce your risk, you can never completely eliminate it. Fortunately, you can reduce the effects and repair the damage with simple nutritional factors. The good news is that it is never too late to help your brain repair. Foods and whole food supplements like DHA and EPA fats from fish oils, and B complex vitamins from liver help repair your brain. What can you do right now? Educate yourself. The more you learn about this issue the better you can protect yourself and your family. Dr. Powell has a free talk on Natural Remedies for head injury Wednesday, April 26th at 6pm 21 Fairfax St. Berkeley Springs, WV 25411 (inside Portals). Or schedule an appointment to get started now on a brain repair protocol. I do a lot of work with people who have an MTHFR gene mutation. This gene impacts how well your body utilizes a few key B vitamins, namely B12, and folic acid. Unfortunately, many women who have had miscarriages are not even told to check for this gene, and still others are tested and their doctor tells them it is not a problem. Here is a link to an article By Dr. Ben Lynch an expert on MTHFR and a Naturopathic Doctor. If you have experienced one or more miscarriages, you should find out about Factor 5 Leiden and MTHFR the 2 most common genes associated with miscarriage. If you have MTHFR get to an ND or other health professional educated on the topic. You can absolutely overcome this gene mutation with the right diet, supplements, and lifestyle changes. Many women who have suffered one or more miscarriages have learned about this gene, done the work to compensate for it, and enjoyed one or more healthy pregnancies. For more information on this test and other ways to optimize your fertility call 970-236-6178 to schedule an appointment. Looking for a New Years Cleanse? Standard proces has a cleanse package with dietary guidelines, as well as supplements and detoxification products to jump start the new year. They are offering free webinars to explain the program. If you are interested in a natural whole foods approach to a cleanse check this out. If you like it, give me a call at 970-236-6178 or 681-258-2308 and I can help you get started. There has been a long history in America of suppressing the health dangers of Aluminum. However, with Alzheimer's rates on the rise, it is becoming more and more difficult to deny the link between aluminum and Alzheimer's. Check out this article explaining the results of a recent study titled "Aluminum in brain tissue in familial Alzheimer's disease".